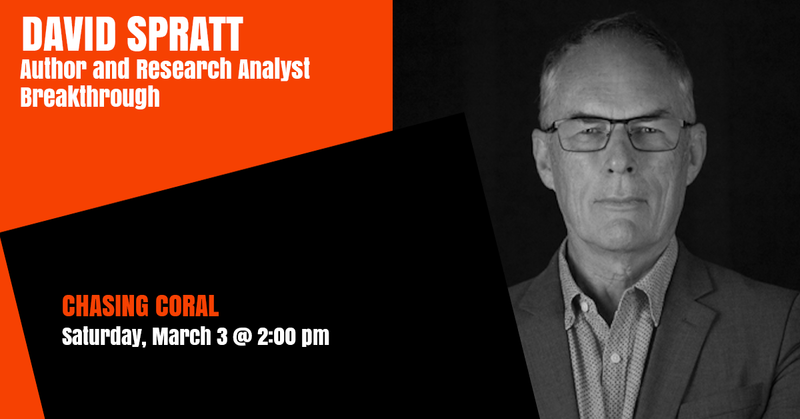 David Spratt is a climate activist and Research Director for Breakthrough: National Centre for Climate restoration. He is the co-author of the book Climate Code Red: The case for emergency action. His recent work has focused on the national security implications of climate change, and on the scientific understatement of climate change’s existential risks.